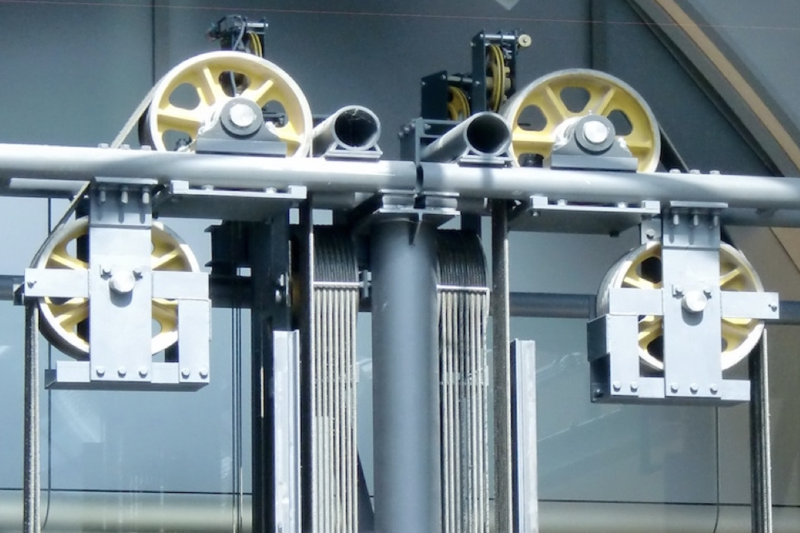 Residential Elevator servicing and installation has been our specialty since 1911 within the entire state of Oregon. The best elevator company for residential elevator installation in Depoe Bay, Oregon is Sturm Elevator. We have always been family owned and provide home elevator installation and service. We enter your home with respect for your space. We are the right home elevator installer in Depoe Bay for both safety and convenience. 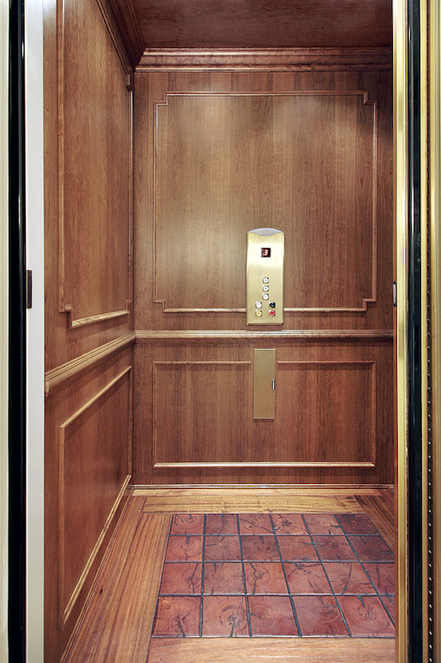 We’d love to provide you with a free estimate, be it for residential elevator installation, maintenance, servicing, or modernization and upgrading an existing elevator in your Depoe Bay, OR home. Our number is 503-284-2003 and we are here to make your decision an easy one. Safety and mobility are the two primary reasons that our customers return to us time and again for Depoe Bay home elevator installation. Older homes often haven’t been designed for ease of mobility. A real danger can be a steep set of stairs. For seniors and guests this is particularly important. Larger homes in the country that have been built or remodeled for use as wedding venues and wineries often need to have mobility solutions when they are multistory constructions. The installation or modernization of mobility solutions can make a venue more attractive to a wider potential audience. 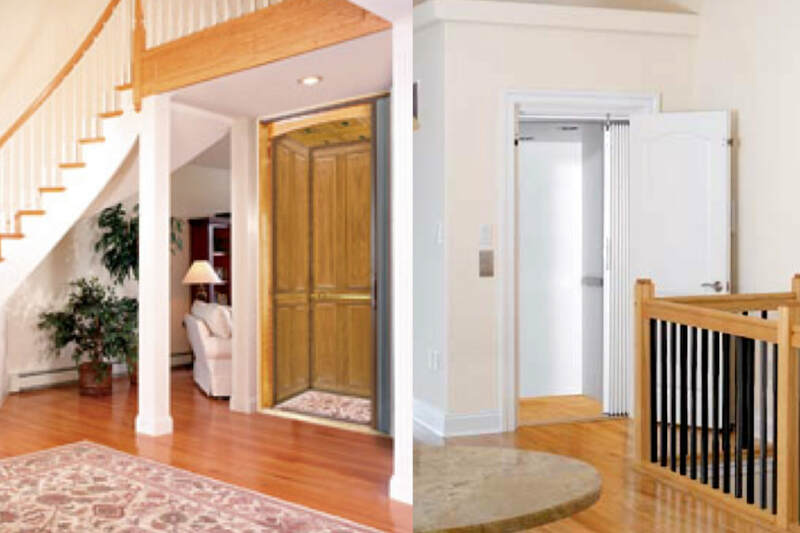 Adding a residential elevator to your home or residence can make the property more attractive to a buyer. Energy efficient and quiet, a home elevator might be just the feature that allows someone to see themselves living in the residence that you are looking to sell. 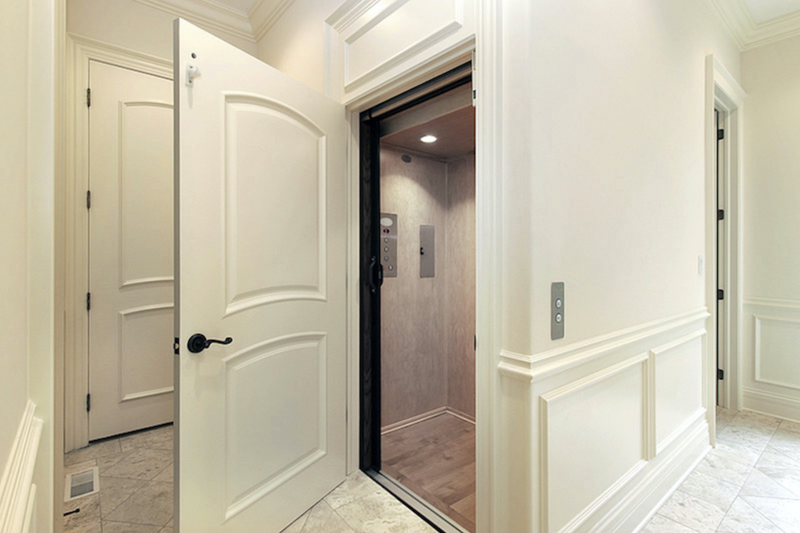 A home elevator that is working and fully maintained can be a great plus to a home unlike and outdated or nonfunctioning one. 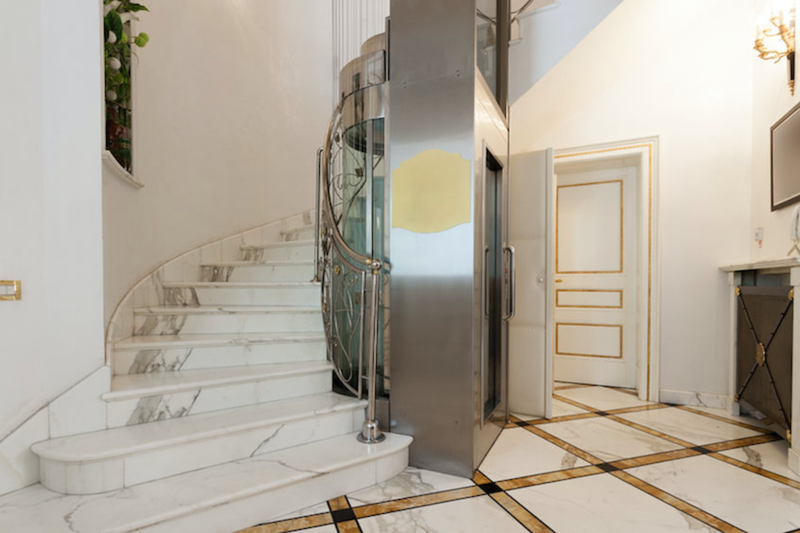 A home that has been maintained with a working elevator in it has a particular feeling. We can customize the look and feel of your home to be bold and noticed or subtle and to blend in well. Customization extends to railings, control panel look, flooring inside the cabin of the elevator and the interior and exterior doors. Click here for our main Residential Elevator Installation page. If you are looking for a better showing of the styles of elevators that we have built, click the link above. We have many other possibilities then the ones listed on our website so give us a call to discuss your dream elevator and we will work with you to make that custom creation a reality. 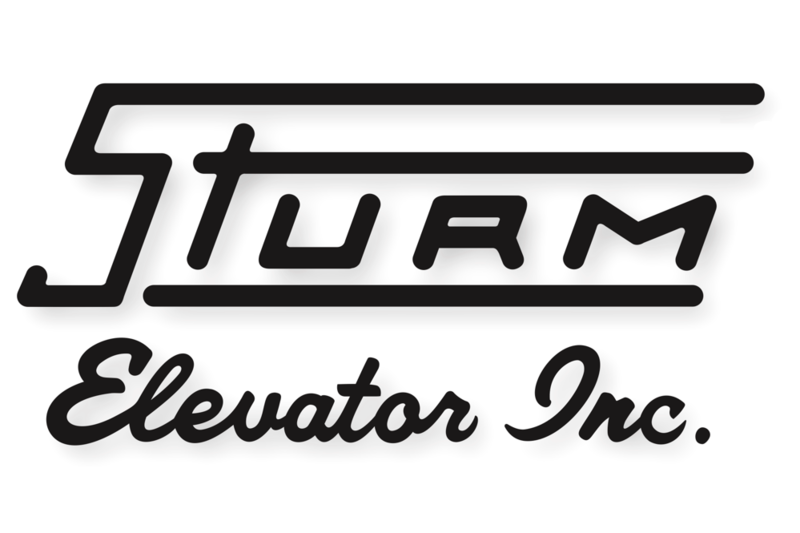 Sturm Elevator offers home elevator service, repair and maintenance for existing home elevators in Depoe Bay. We have certified, journeymen mechanics that are here to help 24/7 as providers of 24 hour, 7 day a week emergency elevator services. An elevator might not feel like the right solution for your home. Some homes just don’t have the space, or a temporary solution makes more sense than an elevator which is far harder to remove. A much better option in these cases is a residential stair lift or residential chair lift for your Depoe Bay residence. Attached to your existing staircase is a chair that moves up and down on a track. These can be removed later with little effect on the staircase. Whether you use an assistance device such as a walker or someone in your house uses a wheelchair, chairlifts and stairlifts an exceptional option. Wheelchair lift installation can be great for people who are permanently in a wheelchair or who use a scooter. Chairlifts are built for use both inside and out and we have models that can suit either need. 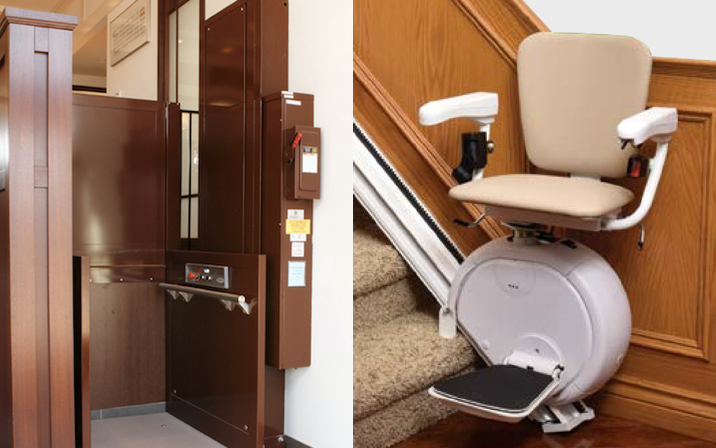 These are more permanent in the sense that they require more of an installation than a stairlift and can be built into the side of a home or within (click here to learn more about home chairlifts). With the installation of a stairlift, the walls of your staircase won’t be damaged. The track is firmly secured to your stairs directly. The seat of the stairlift folds up to allow for freedom of use by others in the house that may not need the stairlift (for more information on home stairlifts click here). Stair lifts and chairlifts are perfect for those who need to get up and down a few flights of stairs or down a hallway. The less complicated and most cost-effective nature of stairlifts and chairlifts means that more people have the ability to implement them. 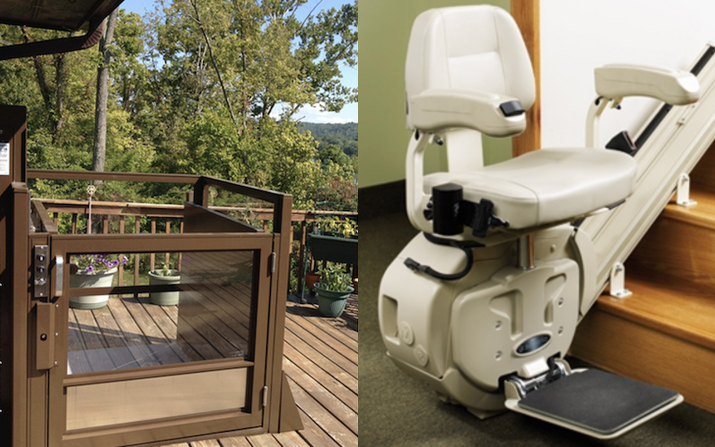 Sturm Elevator offers both indoor and outdoor options for home chairlifts and home stairlifts. The Oregon coast is a beautiful place to spend time or to retire. Many beach homes are built into steep hillsides and multistory homes are not uncommon. Let the competent team at Sturm Elevator help you to make whatever home that you want to buy or stay in to be a reality. We have 100 plus years of experience in the Willamette Valley and beyond helping people to enjoy lives in the homes of their dreams without the limitations that can often come from mobility challenges. In Depoe Bay, Oregon and beyond, Sturm Elevator is here to help. With the care that our knowledgeable staff provide, you can be sure that you are well equipped with all of the information that you will need to make the best decision for you. We offer a wide selection of services included but not limited to residential stair lifts, home elevator installation and residential chairlifts. call the Sturm Elevator team today!